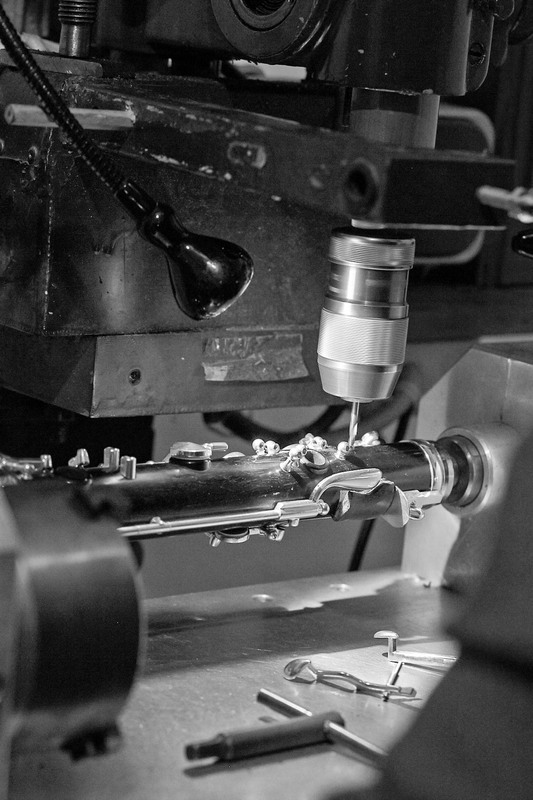 Johanna Kronthaler dedicates herself for many years to the manufacturing of finest clarinets. Togehther with her husband, Dr. Otto Kronthaler, she has focussed on the developing and perfecting clarinets. Her passion for the clarinet combined with her accumulated knowledge and instrument building experience are the foundations of this quality. 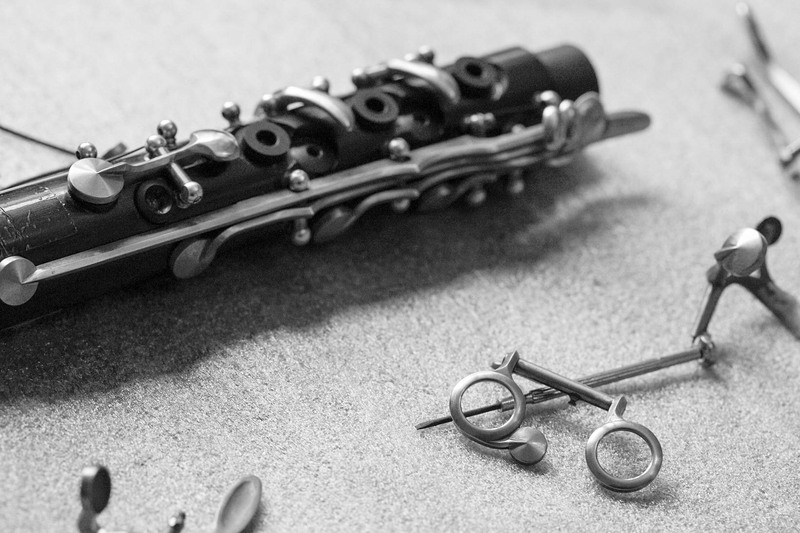 Each clarinet is a hand-made masterpiece, combining traditional craftsmanship with innovative ideas, to create an instrument that is perfectly suited to each individual musician’s desires. 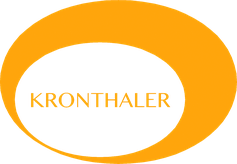 Kronthaler Clarinets are made of extra long-seasoned grenadilla wood. 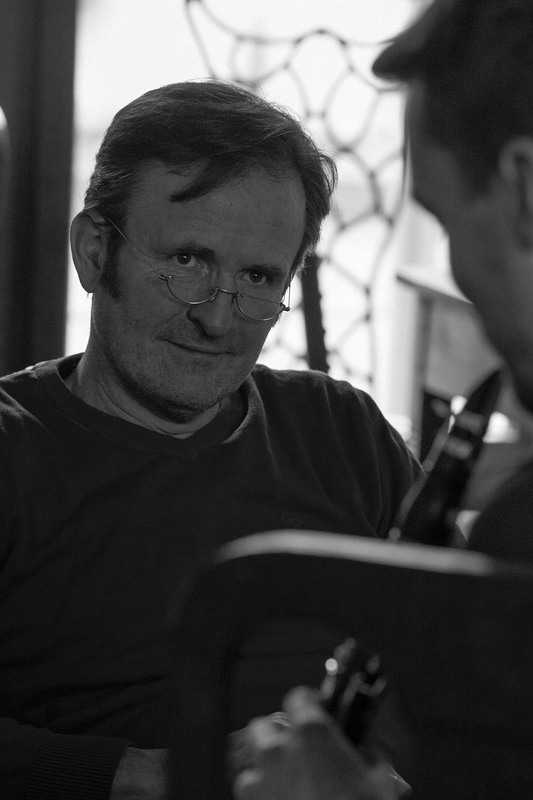 The storage and selection of the wood is an important prerequisite for a high quality instrument. During the production our clarinets are again temporarily stored after certain production stages. 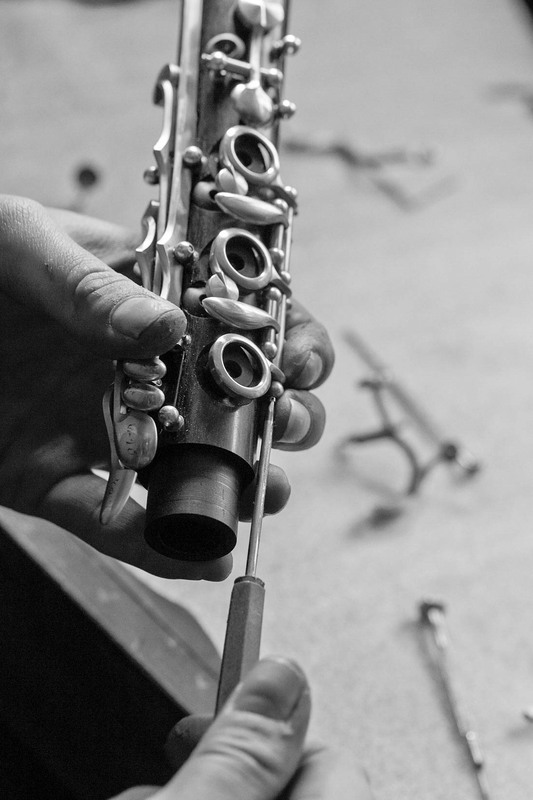 When your clarinet is nearly completed, we invite you to come and test, so that we can see and hear what we can optimize to your benefit. So you will get an individually tailored clarinet when it is finally completed. The special characteristics of the Kronthaler Clarinets are their full, yet flexible tone, the dark sound paired with excellent intonation and well-designed keywork. The instruments allow for effortless control of tone colors and dynamics all while maintaining a beautiful sound. Located in Durlach, the oldest and most beautiful part of Karlsruhe, there could be no better place to create Kronthaler clarinets. In their idyllic house of manufacturing with an extraordinary testing room, which has once been a noble Italian restaurant, Johanna Kronthaler and her team are working with full concentration and attention to detail on building finest instruments for artists.